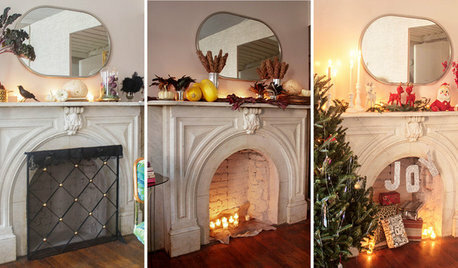 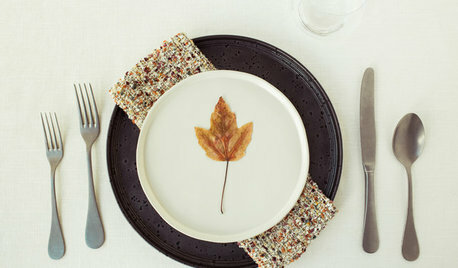 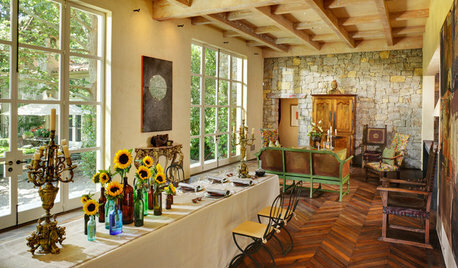 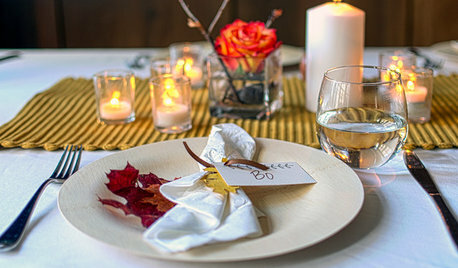 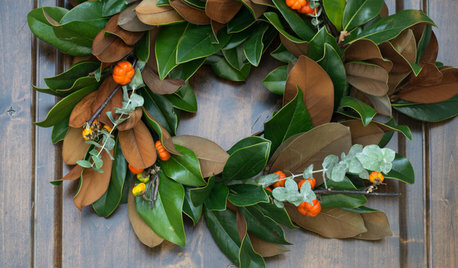 Houzz CallShow Us Your Thanksgiving Table! 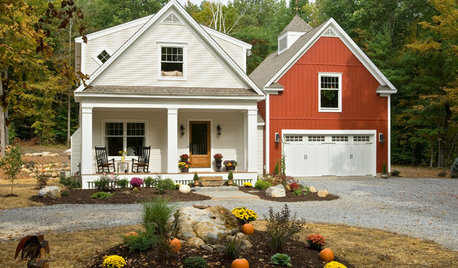 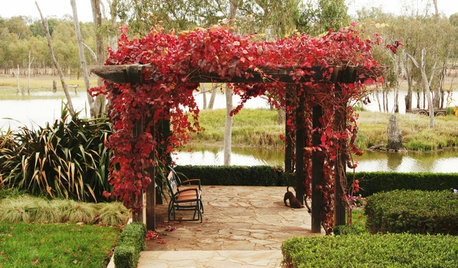 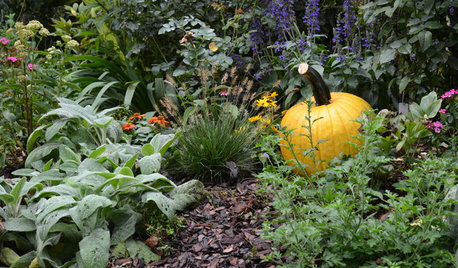 How have your yards and views been transformed by fall? 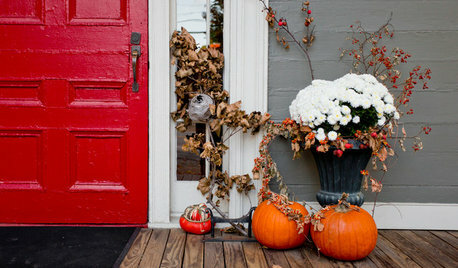 Your photo may be featured in an upcoming story! 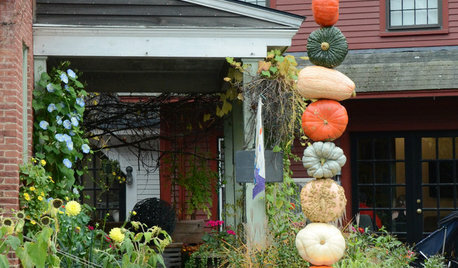 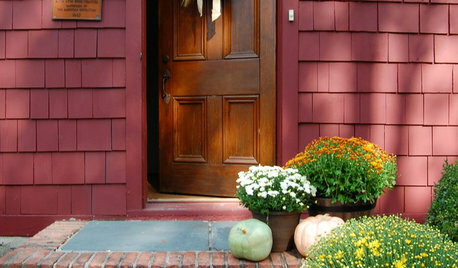 Houzz CallWe Want to See Your Creative Fall Container Gardens!